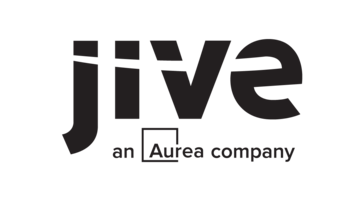 Jive Software, part of the Aurea family of customer experience solutions, provides the gateway to an organization's most important assets – its knowledge and people. 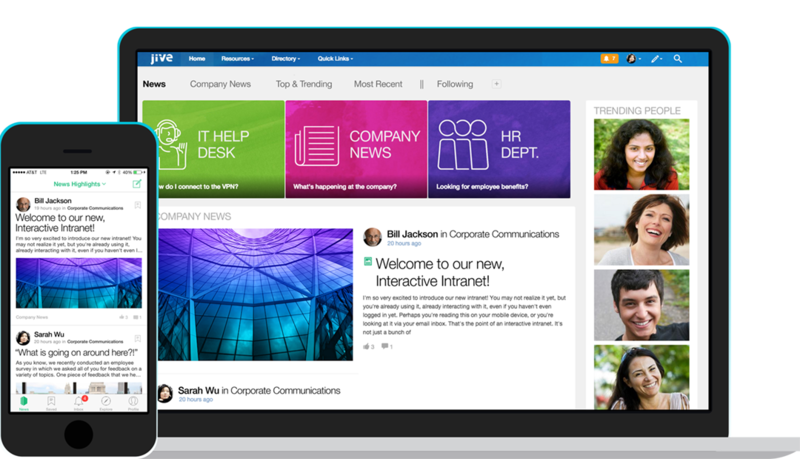 Jive's industry-leading interactive intranet solution accelerates workplace digital transformation by connecting people, information and ideas to help businesses outpace their competitors. With more than 30 million users worldwide across every industry, Jive is consistently recognized as a leader by top analyst firms. 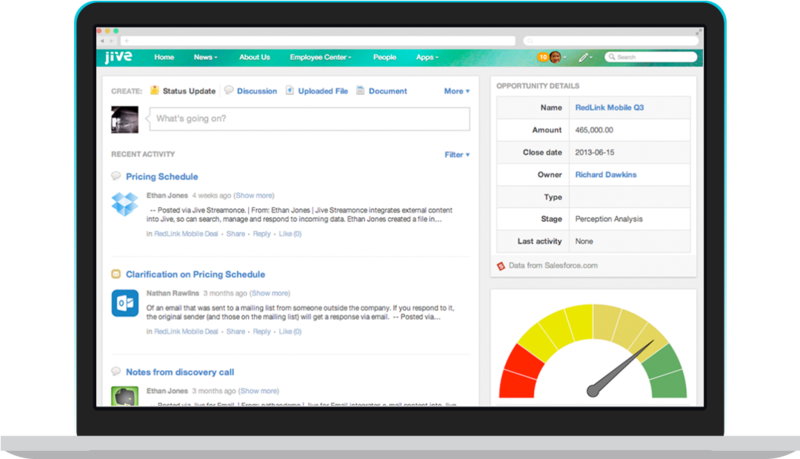 Watch the Video below to learn more about Jive Interactive Intranet Software. Why Jive is Great for IT. 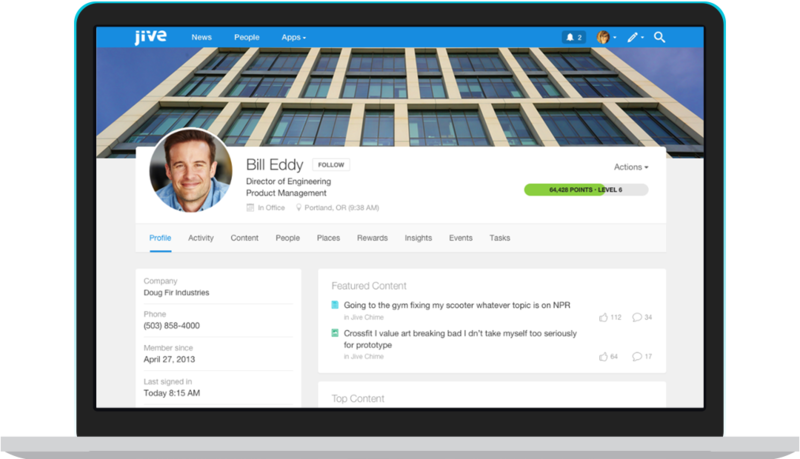 A Complete Collaborative Intranet That Employees Actually Like, and IT, too. 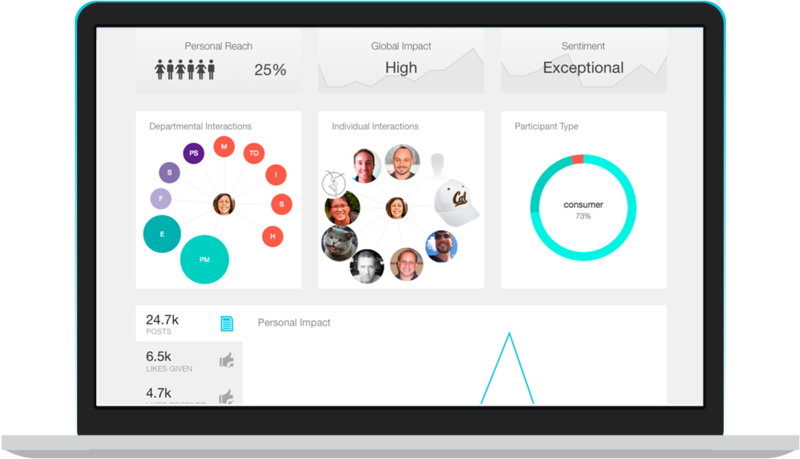 Jive: The Interactive Intranet Where Employees Thrive! It's time to uncomplicate things. 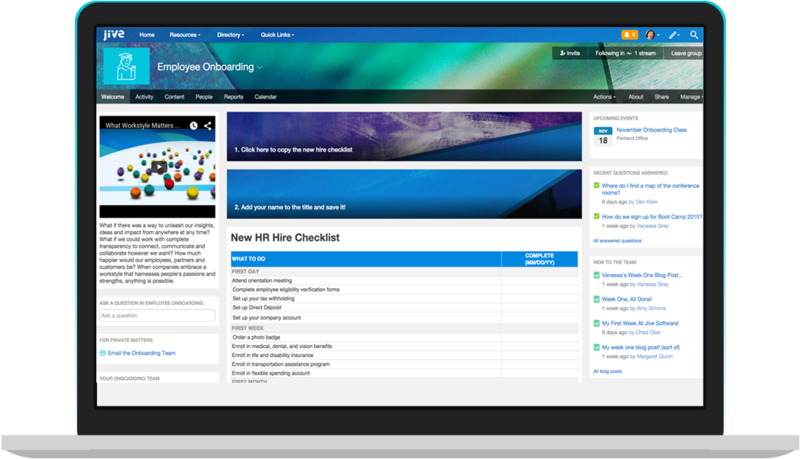 The Jive interactive intranet solution gives you one gateway to everything you need to get your job done. It works wherever you do, with fantastic integrated mobile apps that keep you connected on the go. It works with your other systems and tools, too, powering seamless collaboration across your applications. And it’s incredibly quick and easy for companies of any size to set up, solving real business challenges and delivering massive value from day one. Jive's Interactive Intranet software provides a single platform for company communications, team collaboration, employee engagement and onboarding, knowledge sharing, enterprise search and organizational analytics. It is accessible via browsers and a mobile intranet app, and integrates with external enterprise systems, bringing information into a common collaborative environment. Hi there! Are you looking to implement a solution like Jive?